Devan Stowe is a woman on a quest. 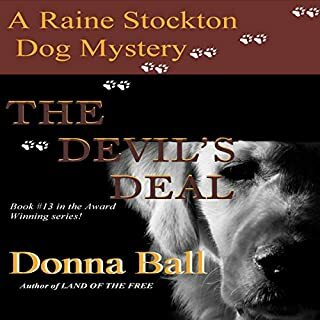 She has only one thing on her mind when she teams up with Kent Crosby and his associates-putting an end to her father's child trafficking business. Her determination takes her on a journey to discover her true strength and... the one man she was destined to love. In his arms, she'll learn the meaning of trust, honor, and courage. 3 in 1, Home Run! As the sole members of LAPD's Special Cases Unit, Detective Michael Gideon and his German shepherd partner Sirius work investigations considered bizarre even by Los Angeles's standards. Yet their latest case is more than strange - it might be out of this world. Ronald "Wrong" Pauley is a homeless man long fallen from grace. When Pauley's late-night drinking is interrupted by a detonation of light, he sees what he describes as a "being of light" in the alley below. 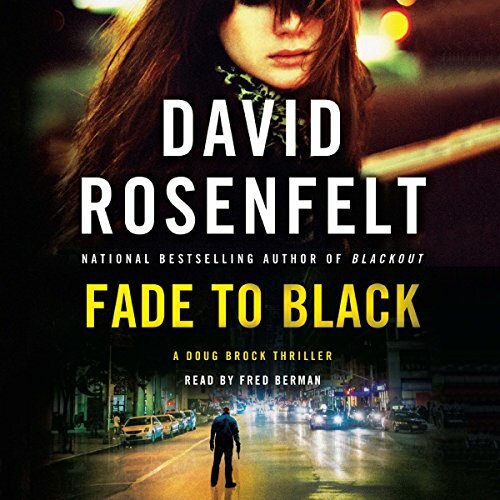 In Fade to Black, the thrilling audiobook sequel to Blackout from David Rosenfelt, policeman Doug Brock helps a fellow victim of amnesia untangle a murder case and discovers he may not be as distant as he thinks. After getting shot in the line of duty, New Jersey state police officer Doug Brock has been busy rebuilding his life. He's reunited with his fiancé and started to get some of his memories back. He hopes he can continue to recover with the help of an amnesia support group and that the damage from his past isn't permanent. 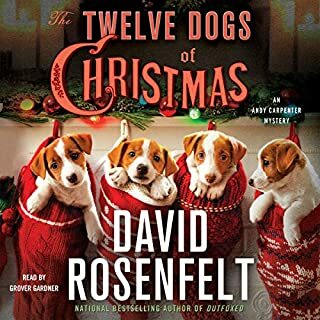 It isn't until fellow group member Sean Conner approaches him after a meeting that Doug realizes the trouble is just beginning. Sean has discovered in his attic what can only be called a scrapbook of a murder victim, but he has no recollection of the girl's identity or why he might have gathered this information. Doug agrees to help and convinces his captain to open what had been a cold case. 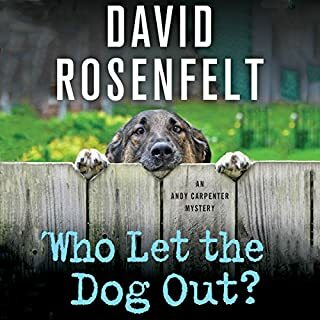 When he discovers that he had a personal connection to this case, suddenly he's questioning everything he thought he knew about the case, about Sean, and about his own past. 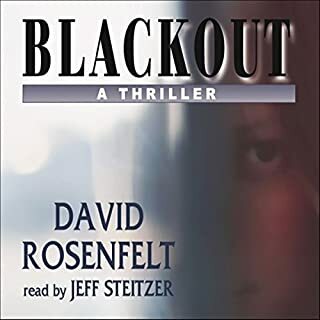 In the next thrilling audiobook by David Rosenfelt, Doug Brock is back to delight listeners and keep them guessing until the end. 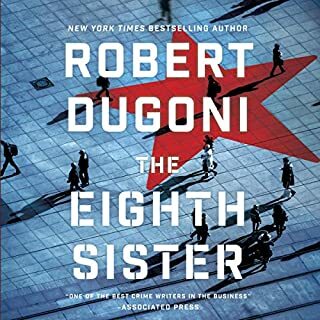 Good story but the reader makes it great. 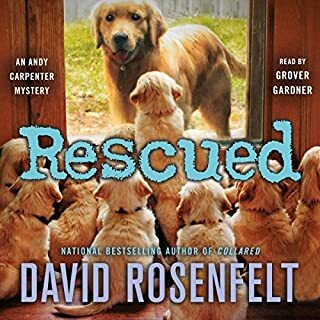 I love David Rosenfelt’s Andy Carpenter series and when I ran out of those I tried this. It was just as good. 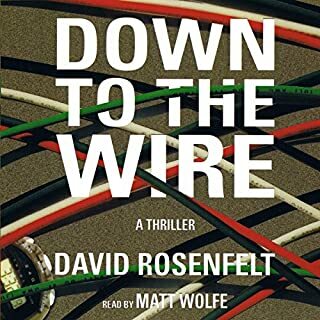 Likeable characters, intriguing plot with some humor thrown in make it a very enjoyable read. 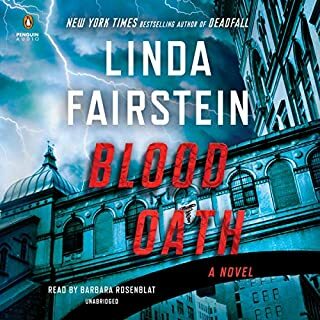 The narrator is one of the best I’ve heard with a different voice for each character and some great New Jersey accents. He does a wonderful job on women’s voices too making it a great listen as well. Very good police detecting. Doug Brock, returned to work and was approached by a victim of amnesia to look into a cold case. Aided by his partner, Nate and his girlfriend, they discovered a group of villains up to no good. A mystery/murders to be solved. Very exciting and interesting twists and turns. 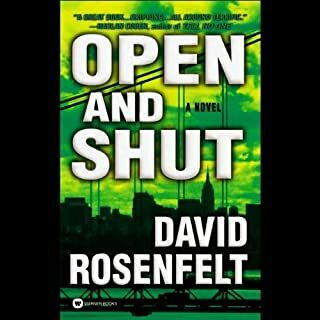 David Rosenfelt is as always delivers a fantastic storyline. 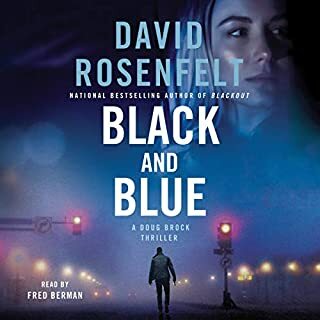 I am happy that Fred Bermanis the narrator as he always does a good job and bring the characters to life. A good series to continue to follow. 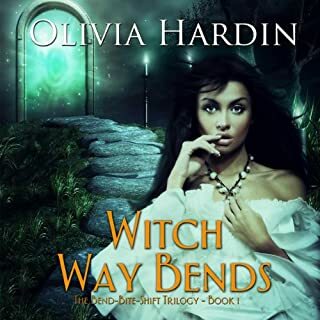 A reasonably fast pacced book with enough twists and turns to keep you interested and a surprise outcome. Would consider another one from this author. 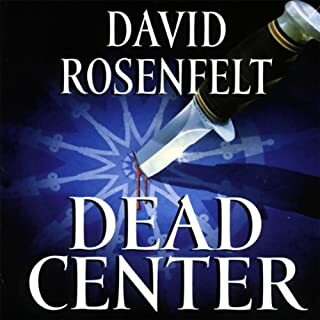 I am a big David Rosenfelt fan and have listened or read most of the "Andy Carpenter" books. I am not as thrilled with the Doug Brock series. I think there is too much going on in the story and some of it is really not believable. The narration was good and it is quite funny at times. 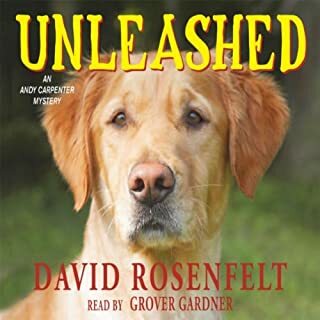 In the future, I will listen to more of David Rosenfelt, but I think I will stick to the Andy Carpenter series. 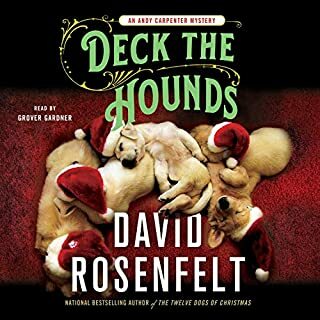 Just love David Rosenfelt!! another great series. 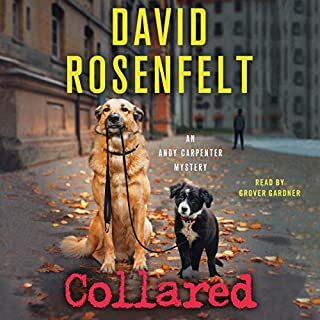 Love David Rosenfelt. Eagerly waiting for the next book. Love the Any Carpenter series too. 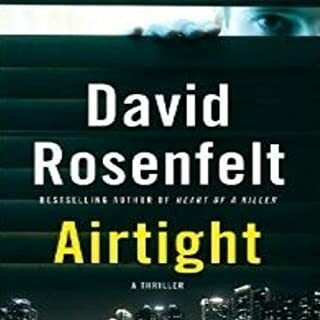 one of Rosenfelt's best yet! if figure a way to track gang s and names story would have been more enjoyable. narrator is very authentic. Can't wait for his next novel. This was not expected but very much enjoyed. Hoping the next book comes out soon. Big fan but . . . 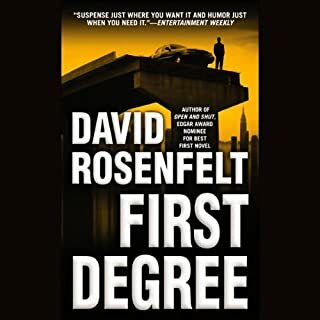 I always enjoy books written by David Rosenfelt. His stories are original and his characters are endearing. 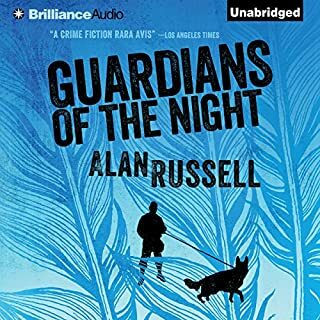 I highly recommend this this book/audiobook to mystery/thriller fans.